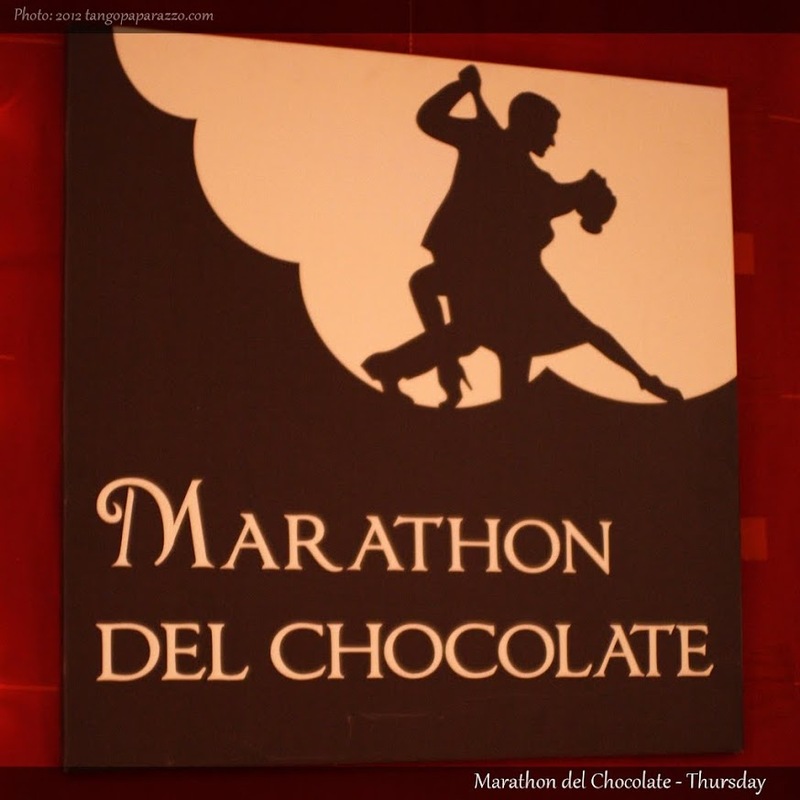 Marathon del Chocolate this weekend! Brussels will be full of international dancers this weekend, because it’s the 3rd edition of the Marathon Del Chocolate. Another beautiful melange of choco and tango has passed with great memories ! Thanks a lot to you and all participants for all the beautiful moments captured and not captured in photos!